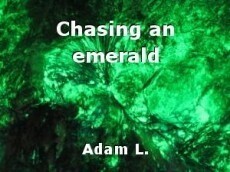 Chasing an emerald, poem by Adam L.
I will always chase you. That I am that man of your dreams. Keep in my heart for as long as I live. 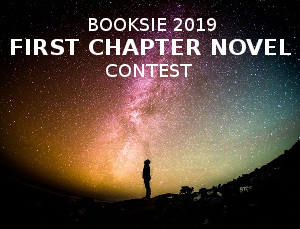 © Copyright 2019 Adam L.. All rights reserved. yes they are Lis. I am lucky I found one. what's your birth stone? The diamond, I was born in April. And a diamond you are sweet Lis. Thanks a bunch for commenting. So effective with the emerald print, Adam. A lovely, romantic and sad piece. Other Content by Adam L.